"I’m of the mind that if you’re going to decorate your wrist with something, it had better look the part. These new metal links were designed by our terrific team in London down to the very last millimetre. 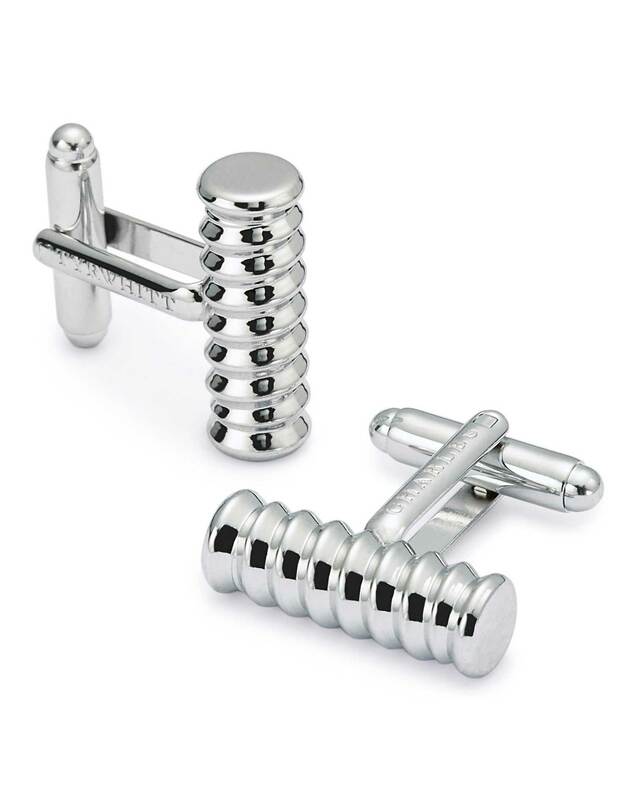 They’re equipped with our new swivel-back fastening, so they’re as smooth to put on as they look on your cuff." "A sleek rhodium plating gives these links a handsome sheen and keeps them from tarnishing."